Featuring a 24-hour fitness center and 24-hour business center, the Hilton Garden Inn New York Manhattan East is located just over 1 mile from Times Square. Free Wi-Fi access is available. Each room includes a work desk and flat-screen cable TV. Select rooms feature a city view. Hilton Garden Inn Manhattan East has a 24-hour front desk. There are also laundry facilities. On-site dining is available at the Garden Grille and Bar. Additional dining options are located within walking distance of the property. 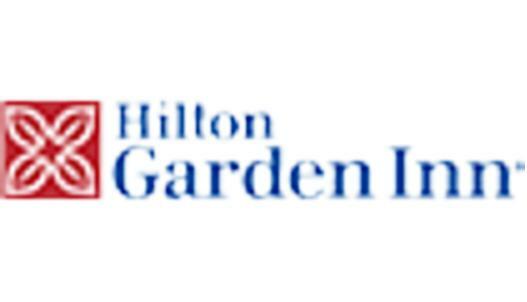 Hilton Garden Inn New York Manhattan East is just over 1 mile from Radio City Music Hall and 1.5 miles from the Empire State Building. Midtown East is a great choice for travelers interested in Restaurants, Sightseeing and Museums.